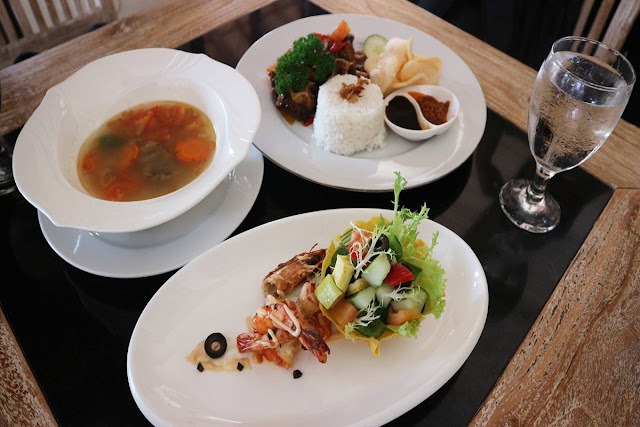 5 Things You Can Get In Gili Trawangan Lombok! “Traveling to Lombok is an endless dope,” my friend said that. And it definitely true. He said so because of some reasons just after he ended his holiday in the beautiful small island Gili Trawangan. As I have explained before on this article, Gili Trawangan is a must-see place in your life. Trawangan offers numerous attractions and activities that most people need in their lives. 1. 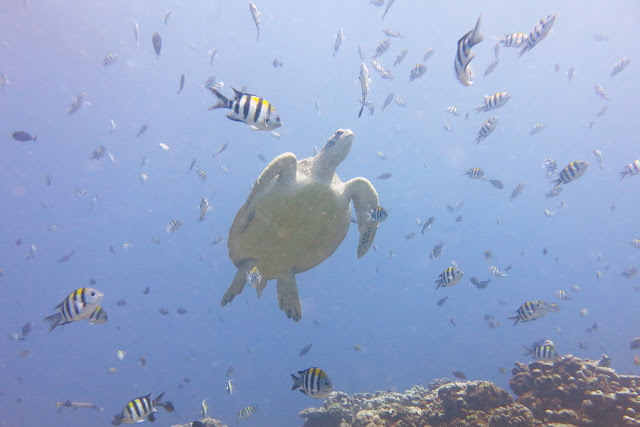 Swimming, Snorkeling and Diving at One Time! The beaches in Trawangan is dominated with white sand and clear water. You can see clearly the beautiful corals and reefs which inhabited by various marince species. Visitors mostly spend their times sunbathing on the beach. The warmth typical of tropical country will give you the best tanned skin! 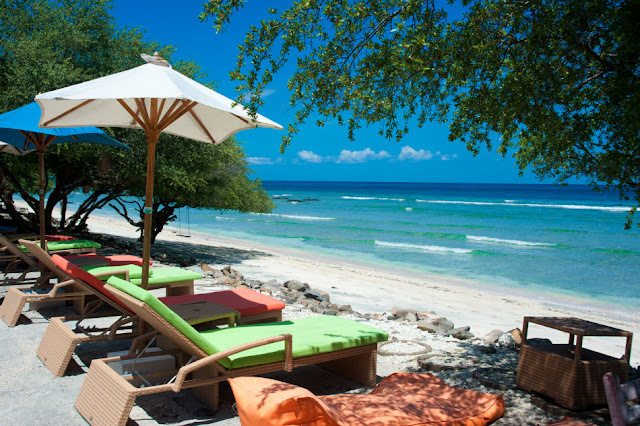 If you’re beach lover, you must jump into the sea and explore the best aquatic world. Swimming around and snorkeling will be the best choice in Trawangan. Snorkeling equipments are available in almost every corner of the beach. Grab yours and start your adventure. Snorkeling spots in Trawangan are located in many places. You can join the Glass Bottom Boat and sail to the middle of the sea near Gili Meno and Air. Jump and discover the best underworld of The Gilis. The beauty of corals and reefs are one of the best thing you can find. You can also find the turtle swimming around your body. To get the best experience with the turtles, join the PADI diving club. They will take you to the turtle spot and let you discover the other side of the ocean. Gili Trawangan is part of Lombok and they cannot be separated in any ways. 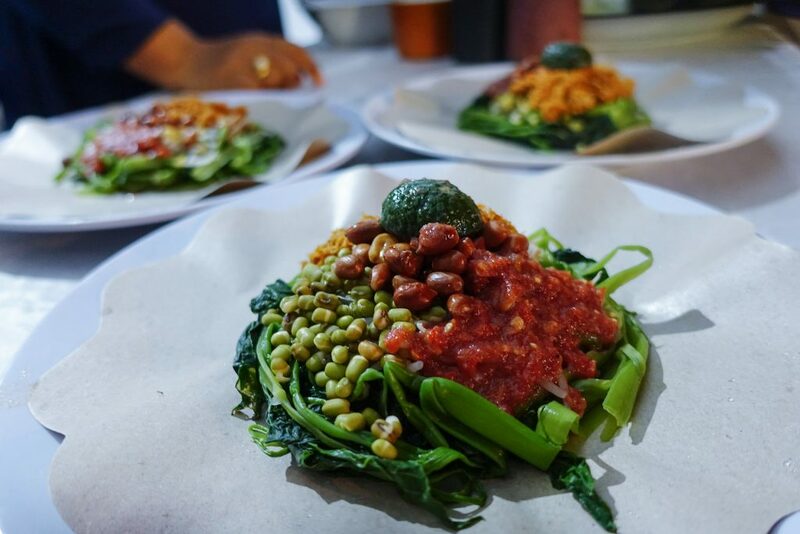 Since the main land is well known as spicy world, you can also find the special foods named Pelecing Kangkung. This food is dominated by spicy chili sausage. You will burn your lips and get the new taste of it. And if you’re not hot chili lover, I prefer you to take a seat on Black Penny restaurants. They will serve you numerous menus, you name it like American, European, Asian and even the local menus. Just grab yours and enjoy! One thing you must know and underline! Gili Trawangan is non-engined vehicles island with no cars and motorcycle allowed. It is only cycle and cidomo (traditional transportation) are excused. 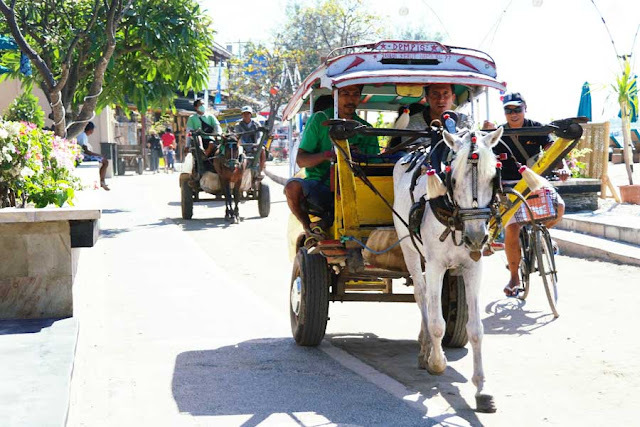 When you step in to Trawangan, you will never heard any sounds of machine of vehicles but the sound of cidomo’s wheels with horse and sometimes someone’s gonna say hello with the bicyle’s bell. Riding cidomo will cost you about IDR 100k for one ride. It will be different depends on the distance. While the cycling around in Trawangan costs IDR 50k for a day rent. Just pick one or two of them and feel the vibes. 4. Witnessing The Best Sunset Moment at Sunset Point! I have said that Senggigi has the best sunset moment in Lombok! It is! 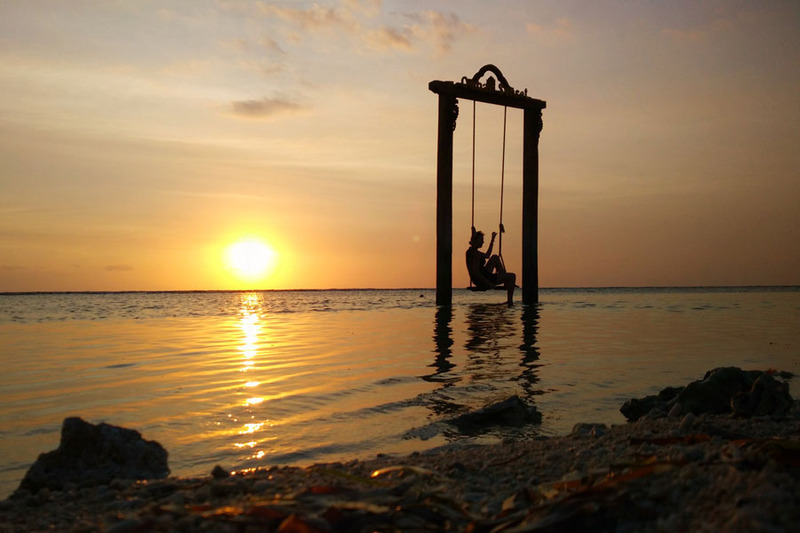 And the best sunset moment can also you get in Gili Trawangan. Exactly! Gili Trawangan has sunset point where you can see the majestic moment when the sun settle down beyond Mount Agung Bali in the west side. It will make your day! I guarantee! 5. It’s party time! Party till drop! Beside its charming and beautiful sides, Gili Trawangan will turn into party island at night! Many cafes and bars are always available for the party night. They event have their fixed schedule for the party every week. You will never feel alone in Trawangan. Join the crowd and feel the vibes of the live music at Sama Sama Reggae Bar. 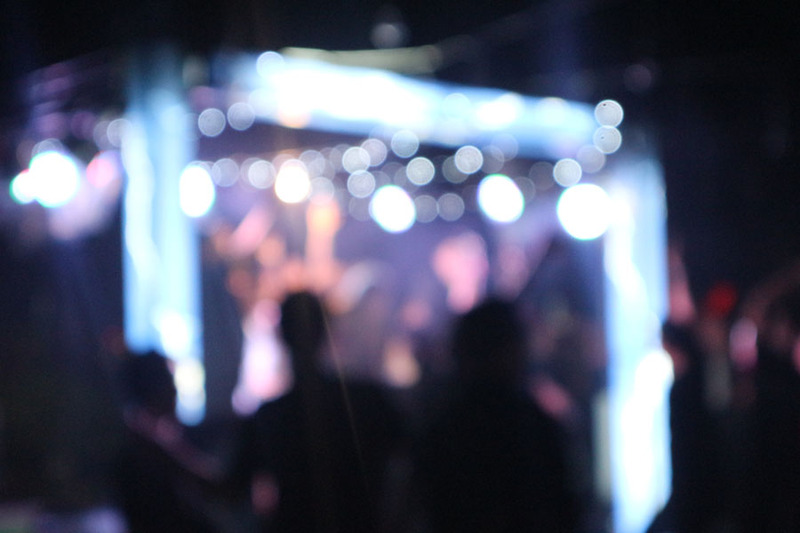 Or if you need a powerful beat of the music, enter the Rudy’s Bar where you can shake your body off the late night! Some beers and spirits will make it even wilder than ever! And enjoy your party till drop! Well, those are some reasons why you should come to Gili Trawangan! It is truly beautiful and is paradise on earth! If you have any questions about how to travel to Lombok, do not hesitate to contact me on this link. I work in travel agency and providing numerous tour packages in Lombok and The Gilis! I’ll be waiting for you in Lombok and Trawangan! Trawangan were always looks mesmerizing at most of the time. A must visit spot whenever you're around at Lombok. Such a nice place! Can't wait to come!